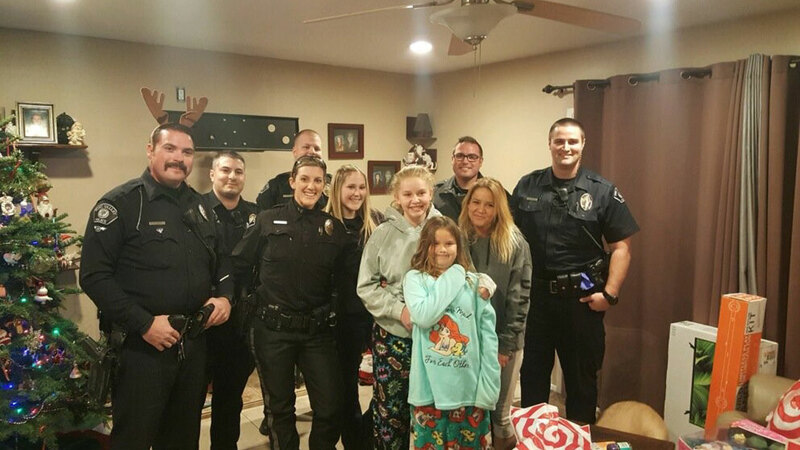 SIMI VALLEY, Calif. (KABC) -- A mother and her two children got the best Christmas surprise thanks to officers and staff from the Simi Valley Police Department. On Thursday night, a mom and her children came home to find their home was burglarized. The burglar came in through a window in the home, authorities said, and took Christmas gifts, a television and other items. Simi Valley police Officer Holty arrived on scene and noticed how distraught the family was. He decided to help, so he called the station and asked if anyone wanted to donate to help out. All of the officers, dispatchers and other staff members working at the time donated money. 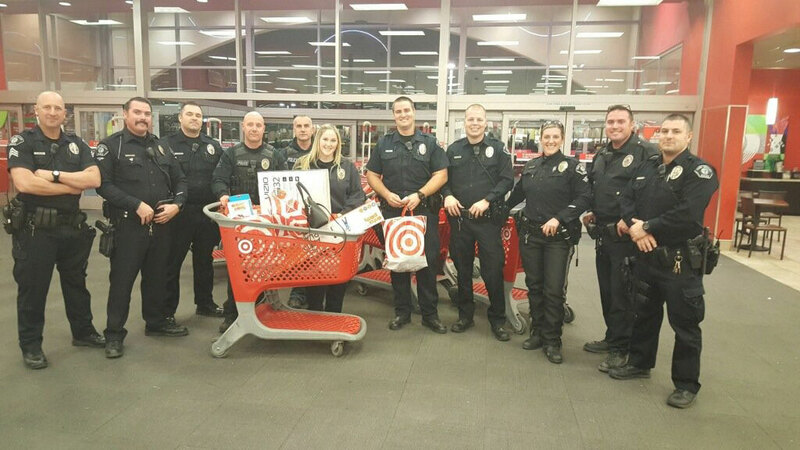 Then officers headed to Target and replaced everything the family lost. 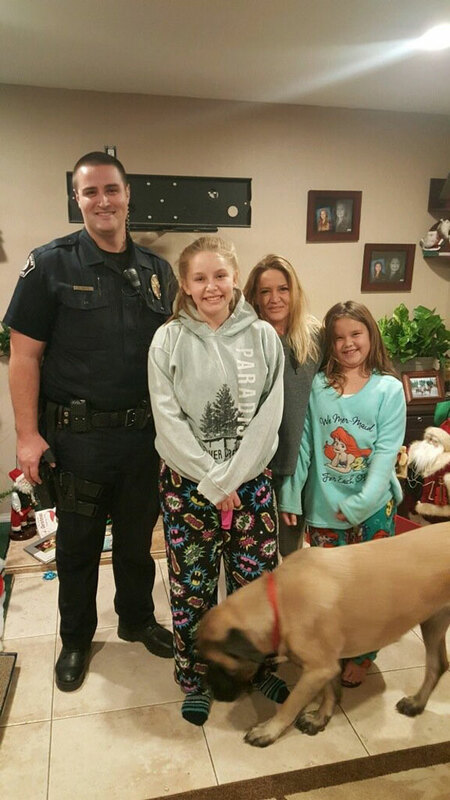 Holty and other officers headed back to the family's home around 9 p.m. and surprised them with all the gifts. The family was ecstatic and grateful for the Christmas miracle.